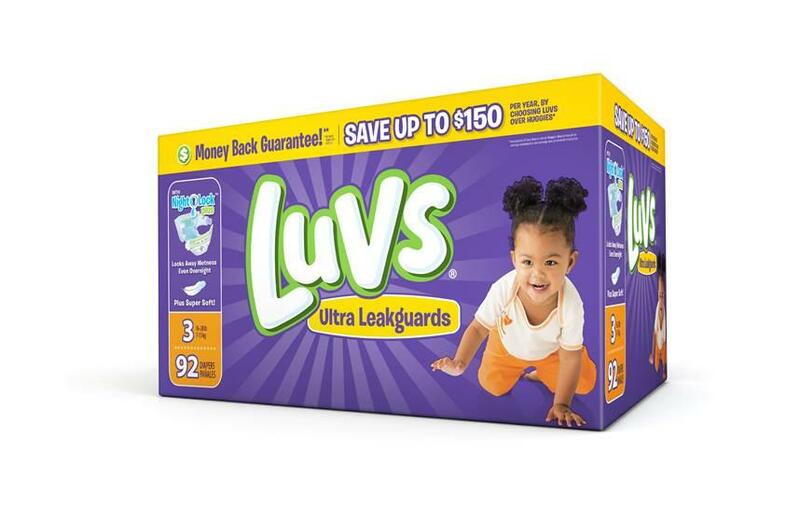 Luvs Diapers Work for Our Family: Get $2 in Savings Now! This review was made possible by iConnect and Luvs. 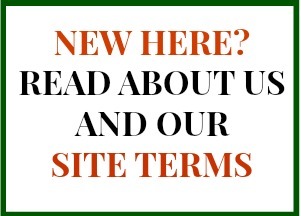 I was provided compensation to facilitate this post, but all opinions stated are 100% mine. 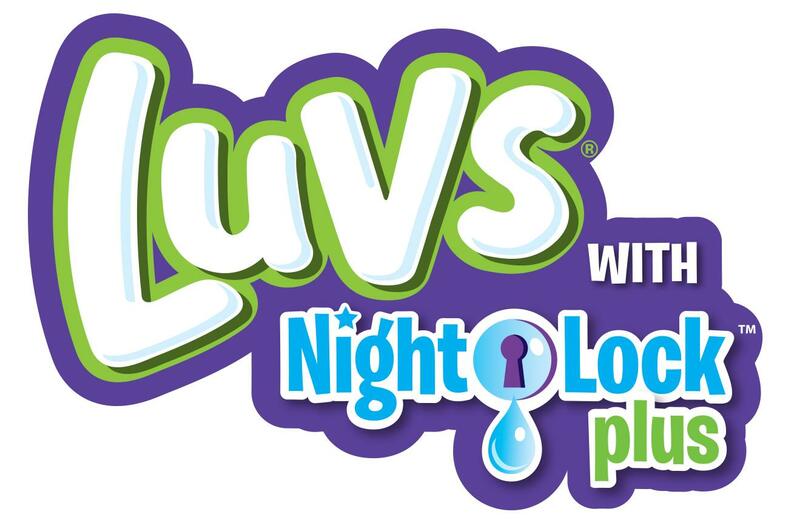 Luvs is the official diaper of experienced moms, and they want you to know it by trying them yourself! With their newest design being softer and more absorbent than ever before, they are also sporting some very large, stretch tabs so they can reach around even the fullest toddler tummies! 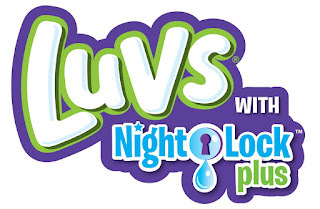 You do not have to worry about leaks with these diapers -- even at night! The NightLock Plus™ technology sounds fancy, but it's really just a reassuring way to let you know that they've got baby (and your baby's crib bedding) covered! And, if for some reason, you're not happy (which I can't imagine from my own experience), you have their ultra-leakage protection covered by a money-back guarantee. You get high-quality features from a diaper that costs less. That is a formula for happiness in my family!